Happy Veteran's Day!! 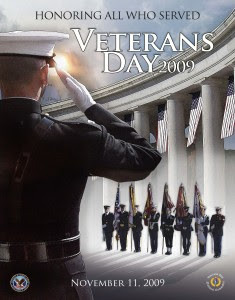 My Dad is a Vet and we always celebrate this day! Just popping in to say hi!